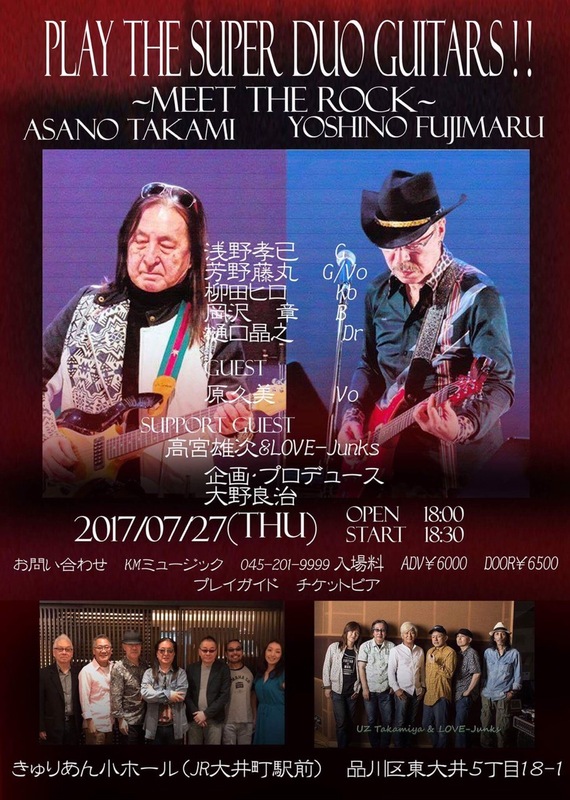 西山毅Official web: 2017/07/27 Play The Super Duo Guitars!! Play The Super Duo Guitars! !